What is a Mitsubishi Fuel System Cleaning? 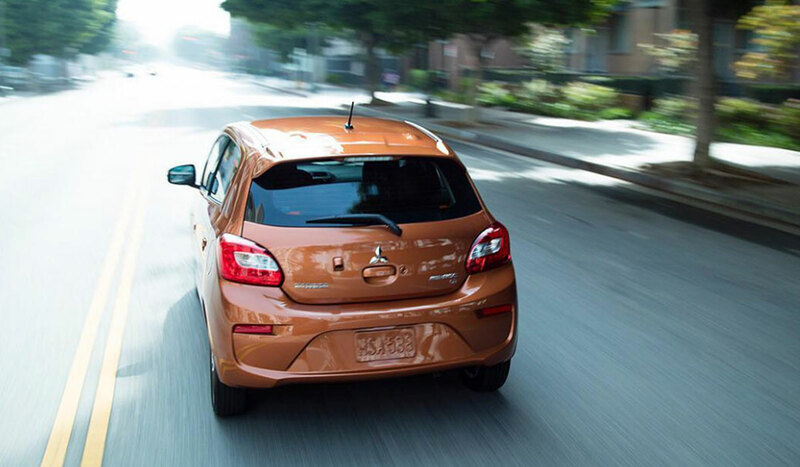 Your fuel system works to deliver gas to your engine from your gas tank at the rear of your car. Your fuel system is not just one hose or one part, it is a complex system that works to keep your car going and without it, your car is not going to run. As your car ages and is driven day in and day out, the fuel system gets gunked up by debris, dirt, and fuel that is at the bottom of your gas tank and may have some sediment in it. Your fuel injectors are some of the most common parts of your fuel system that need cleaning as the head of the injector is very often exposed to dirt and grime that can clog the injector and cause issues. This service is an in-depth cleaning of the injectors, the fuel lines and far more. This is a necessary service that is going to help you to make sure your engine is getting the right amount of gas at the right time. Why should I have A Mitsubishi Fuel System Cleaning? This is a service that is going to help keep your engine properly fueled and is going to keep your car from stalling and from sputtering from lack of fuel. Like a battery replacement service this is a service that is a relatively easy service that does not take a long time so there is no reason not to have this service done. What Happens if I Delay this Service? This type of service is easy enough to perform and can help to improve the overall function of your car. 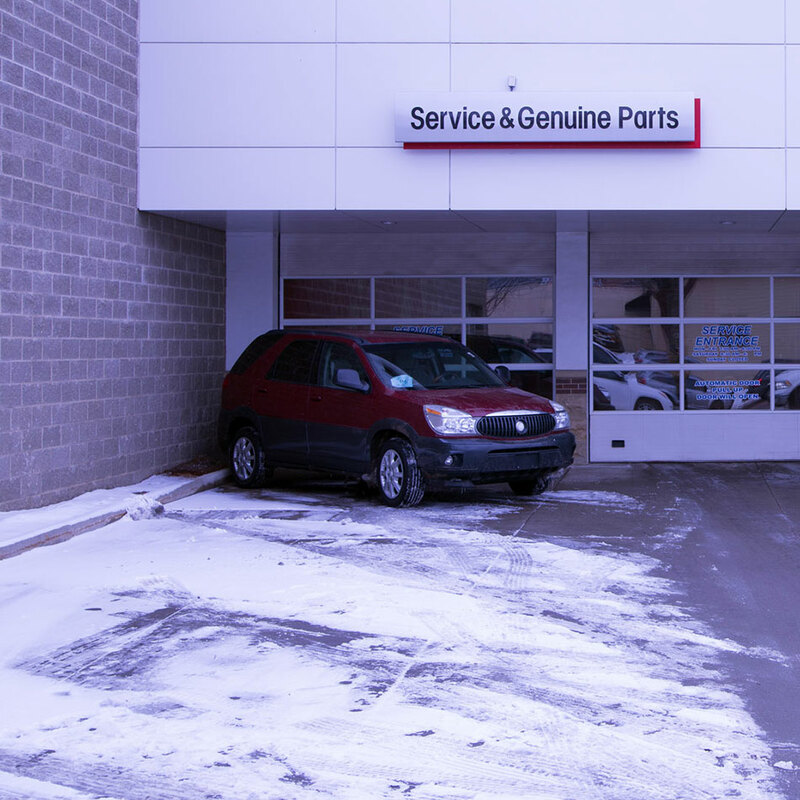 Delaying this service may end in your car stalling, sputtering, and not getting enough fuel to keep going which can lead to a car that simply does not do what you want it to do. If you have the chance to have your fuel system cleaned, this is a great service that can improve the overall performance of your car. 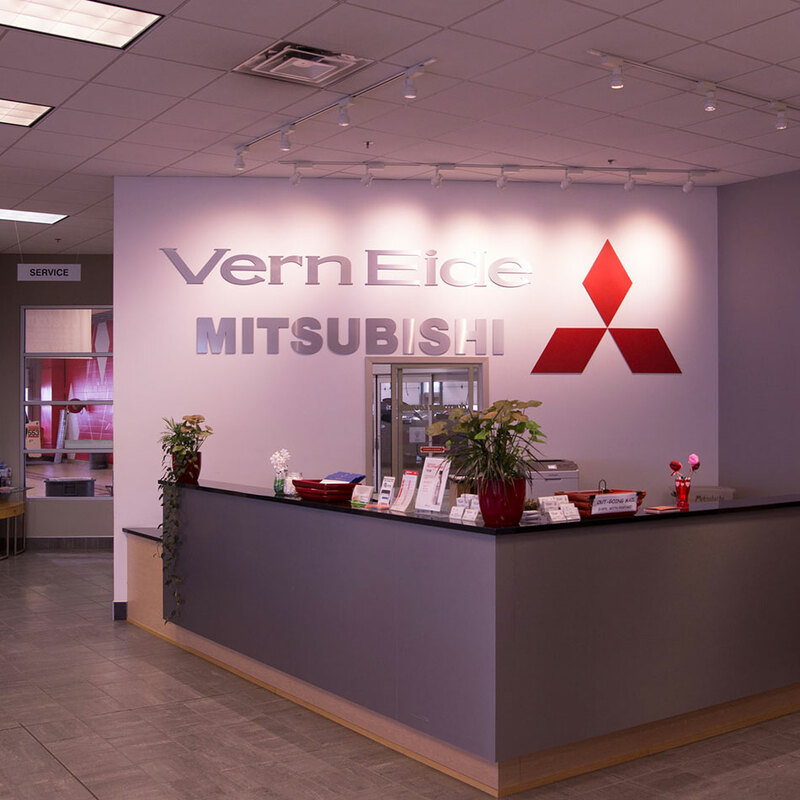 Why Choose Vern Eide Mitsubishi? 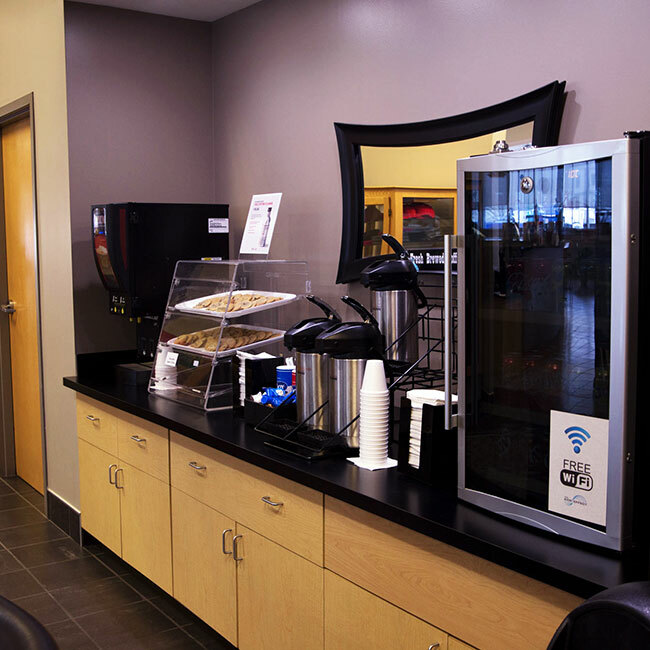 Vern Eide has a helpful staff and a customer lounge full of refreshments, drinks, kids play area, shuttle service, wifi, cookies and much more. 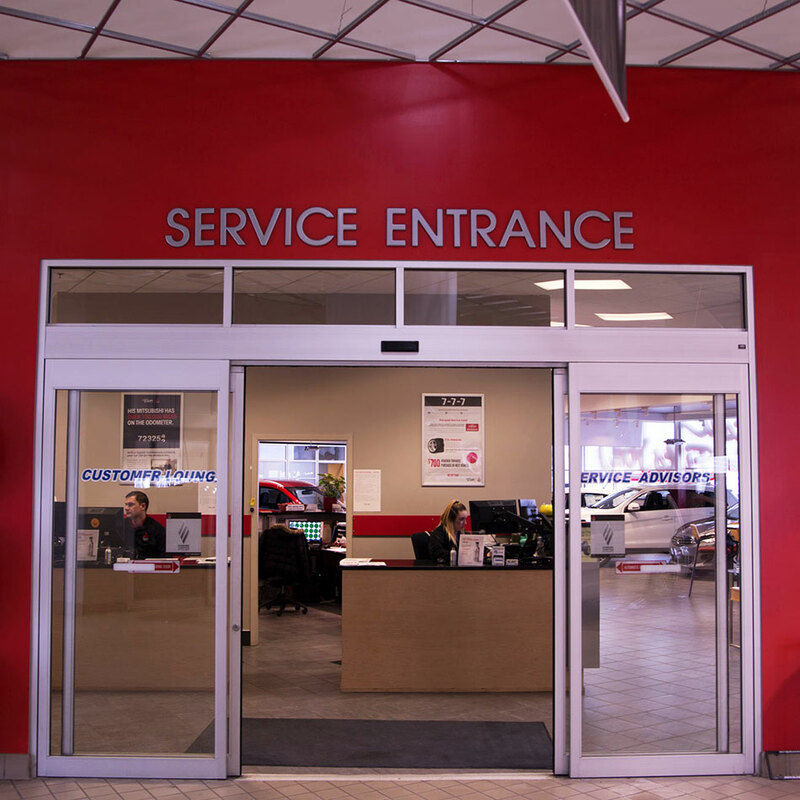 They have the know-how and the dedication to do what you need and to get your car going down the road faster and better. They offer a range of different services to help get your car in tip-top shape. 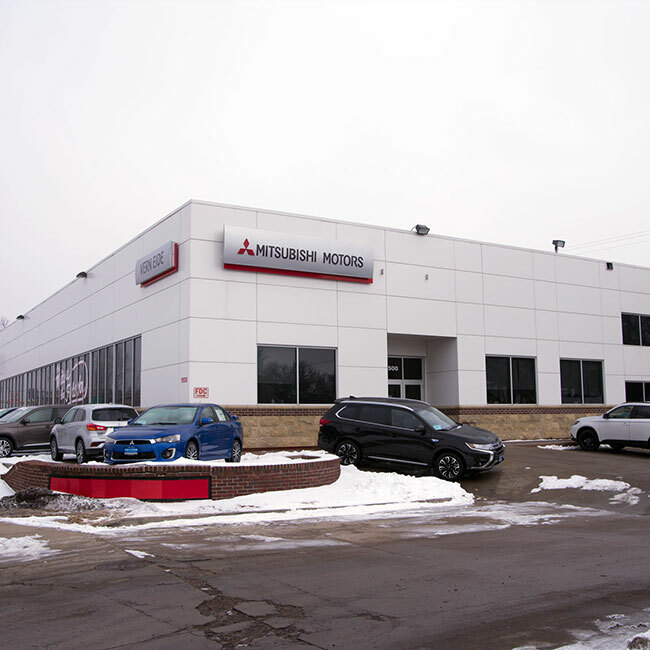 Contact us for more information or to schedule your next service for your Mitsubishi. 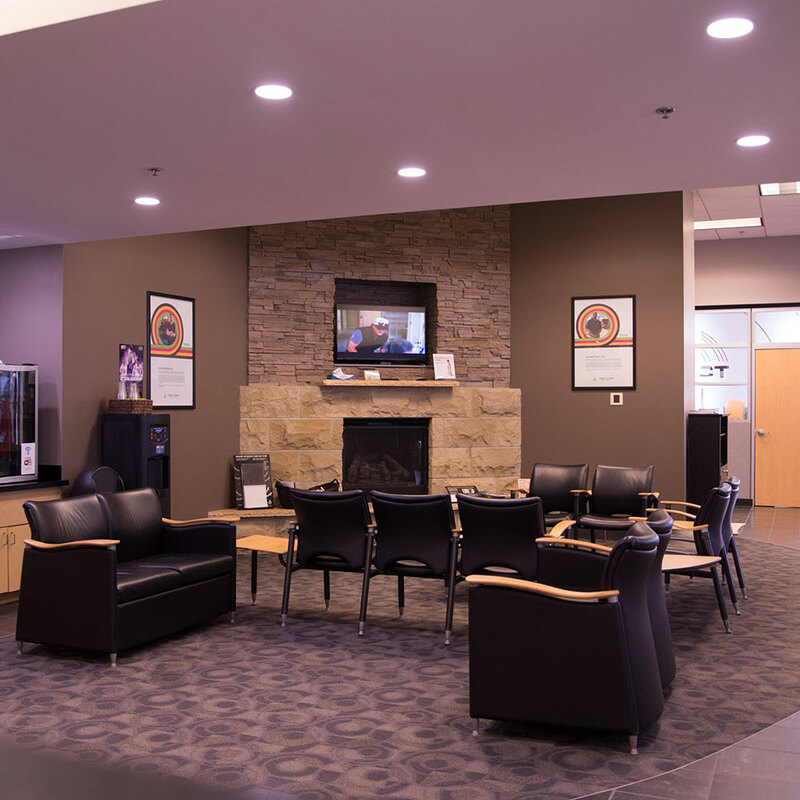 We proudly serve residents in the Sioux Falls SD area, as well as Mitchell, Watertown, Aberdeen, Chamberlain, Pierre, and Rapid City, SD.